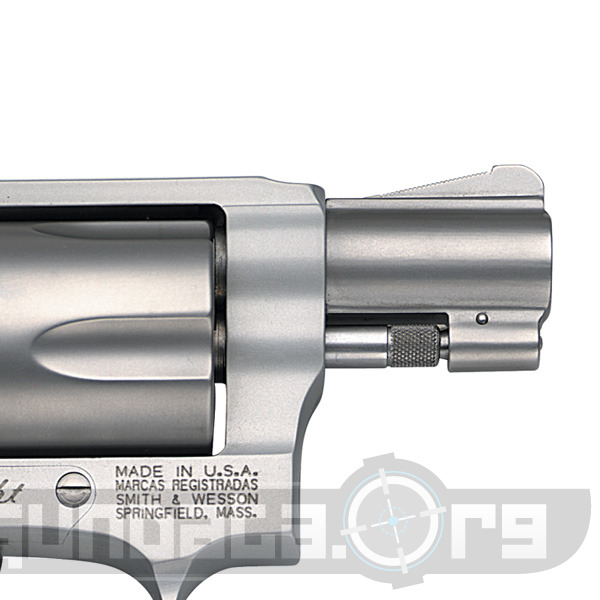 The Model 642 CT is a little snub nose 38 Special (+P) that holds 5 rounds. 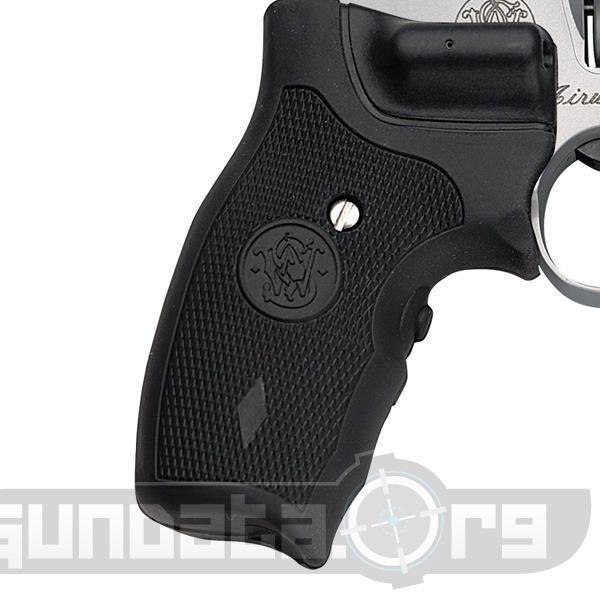 This particular version comes with crimson trace lasergrips. If you go an buy the Crimson Trace lasergrip addon for most pistols it will you you 2 or 300 alone, so having these embedded in the standard grips is awesome. 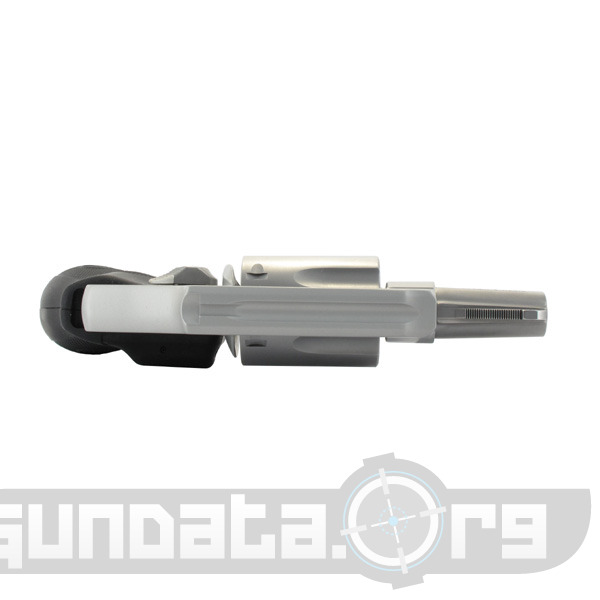 This revolver weighs in at 15.3 oz, has an overall length of 6.3", a barrel length of 1.87", and has a small internal hammer that allows for double action only. 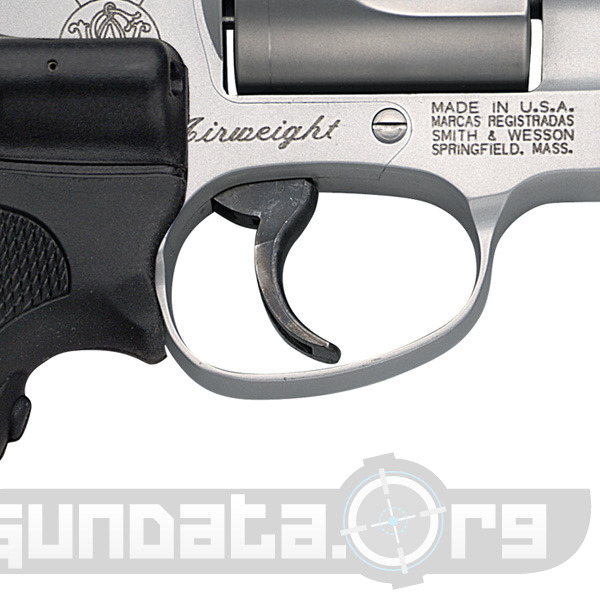 This is a great little modern conceal carry revolver with a decent defense cartridge the 38 special. The lack of the hammer means it won't snag on clothing.